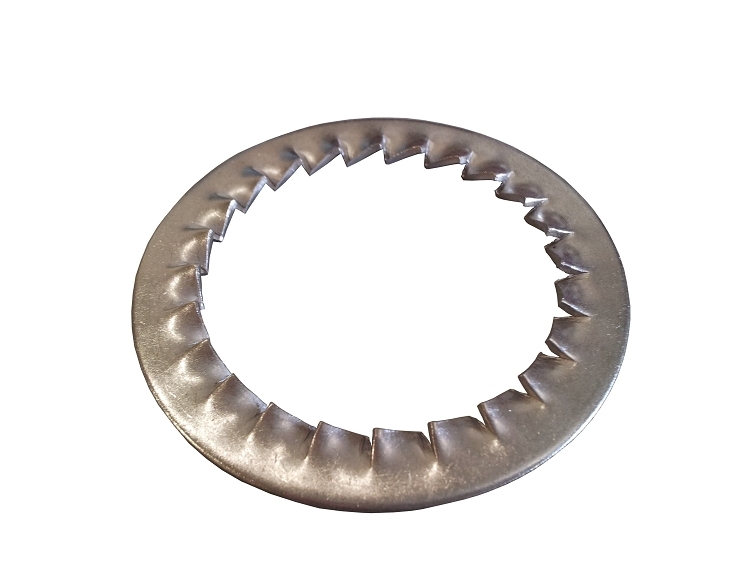 Redapt's Serrated Washers are used to help prevent vibration and any subsequent loosening that may occur when a cable gland, adapter or reducer is installed. If the equipment, such as a motor or pump, is prone to vibration then a serrated washer is vital in ensuring the integrity of the installation. They are often used in conjunction with a locknut to provide additional fixing security and aid in bonding an entry component to the equipment.